Elvis Redwood, the producer behind the controversial Vybz Kartel and Shenseea single “Loodi,” has finally speak. 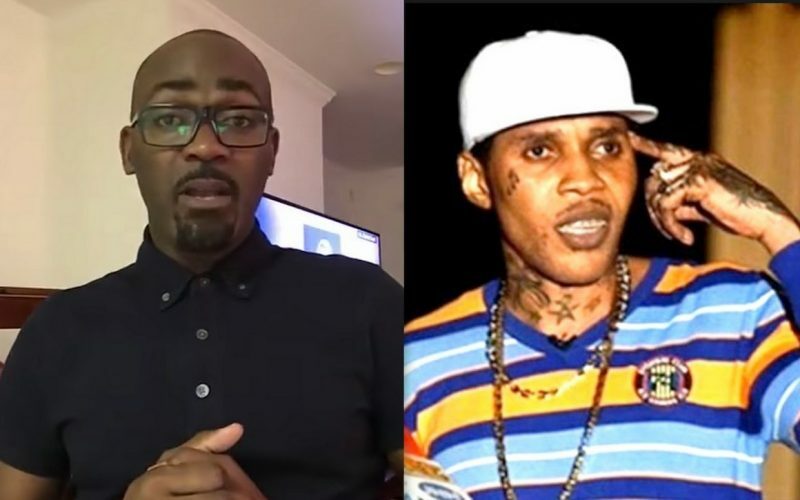 In a video uploaded to social media, the So Unique Records head says that Vybz Kartel knoew about the collaboration with Shenseea and he was also compensated for his vocals. 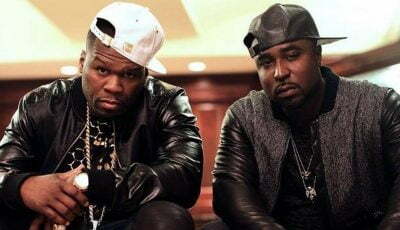 The song was released in October last year and fast forward six months someone inside the incarcerated deejay’s camp uploaded the original version of the song to his Vevo channel causing a lot of headaches for Elvis and Romeich Major.